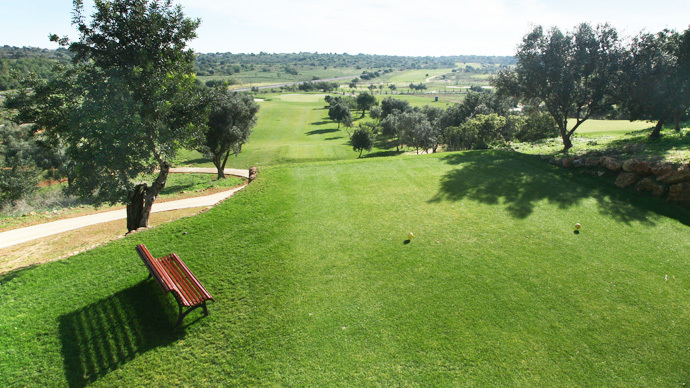 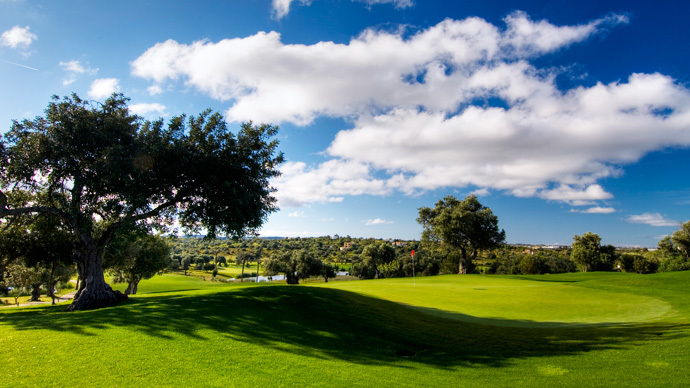 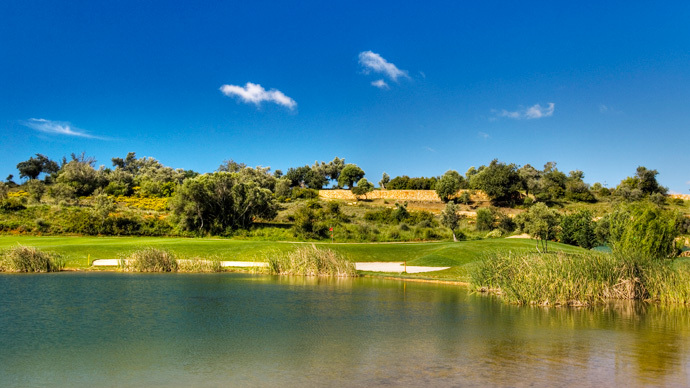 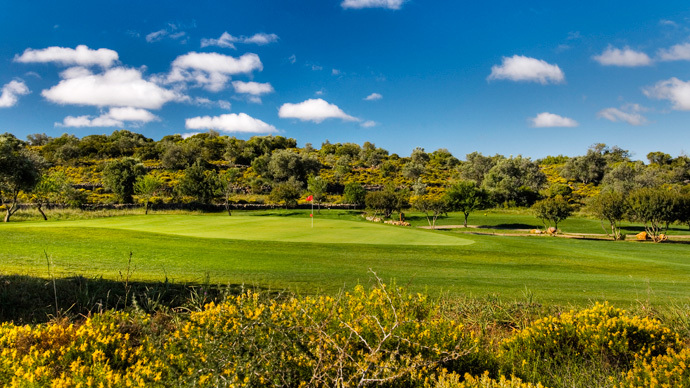 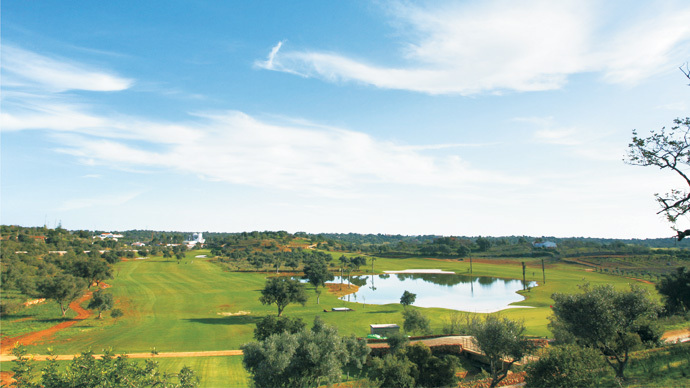 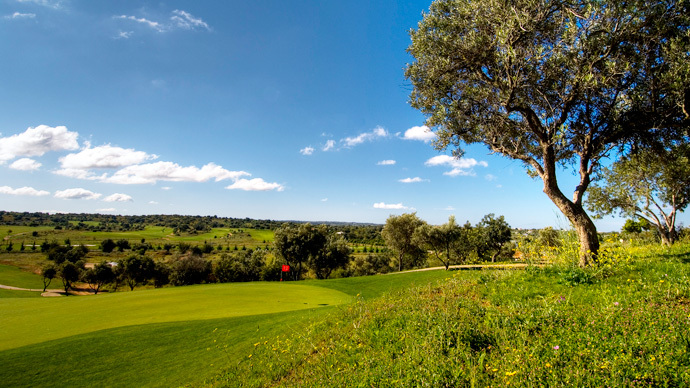 Silves Golf Course is anything but the proverbial walk in the park. 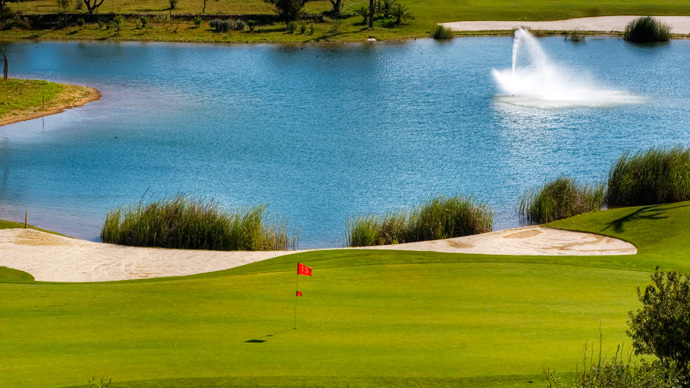 Target golf reigns supreme. 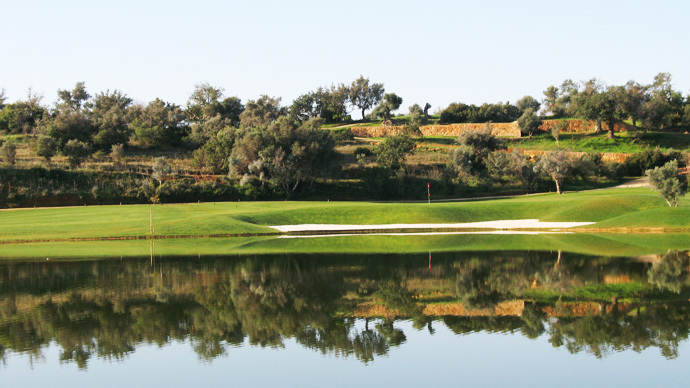 A drive at the opening hole has to flirt with two water hazards on both flanks. 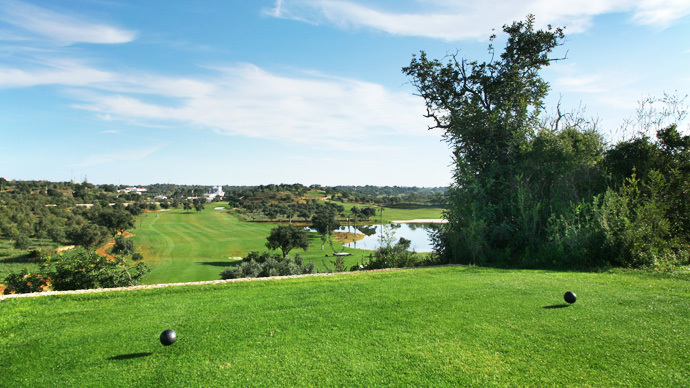 A heroic and straight shot will reward the player with an easy uphill approach shot. 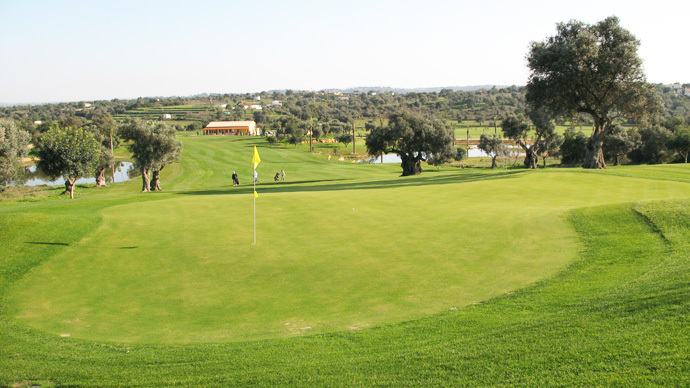 Silves encourages and rewards attacking play. 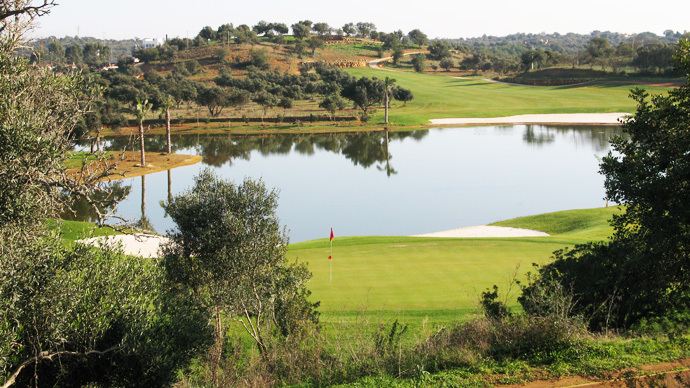 It has a natural beauty and an elegant design. 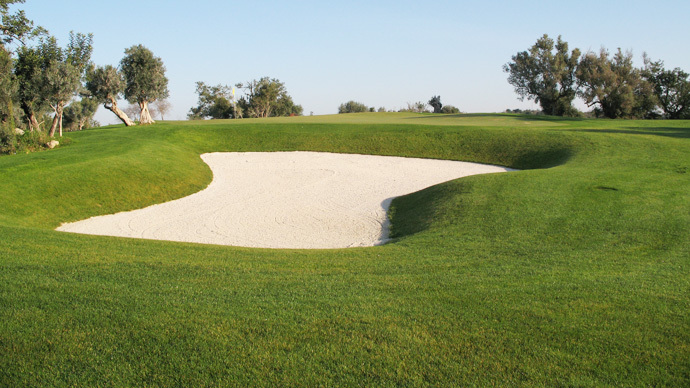 The excellent condition, all year round, is ideal for low scoring. 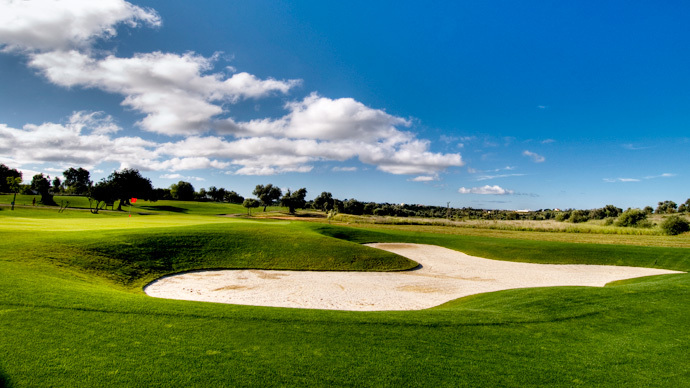 A relentless test in precision, this course has no peers. 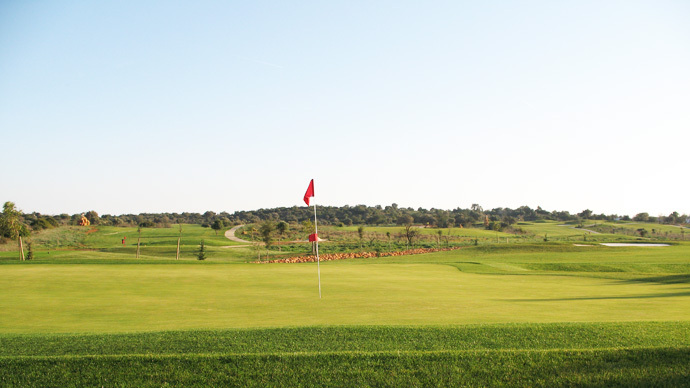 It is the 'archetype' of man-sized parkland golf.